Well, 2015, you were a heck of a year. 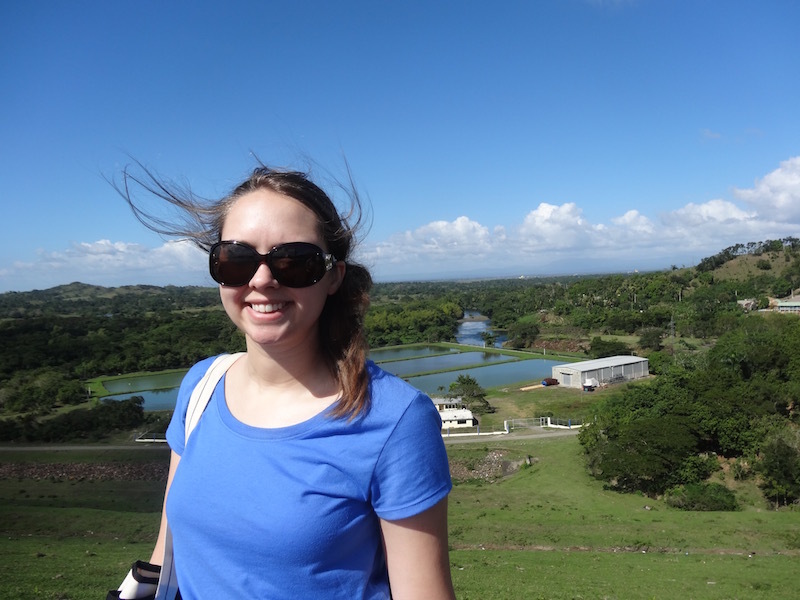 You started in the warm, sunny Dominican Republic and you’re ending in chilly North Carolina, at the lake, with two kitties, my family, a belly full of barbecue and a hot cup of tea. Every year I say that the past year has been so wonderful, and has been packed with tons of amazing memories and awesome opportunities. It’s always true, though. While I was met with some not so fun times and definitely my fair share of challenges, the best of 2015 truly was the best of 2015. Each year I am reminded of how lucky I am to have the support of my wonderful friends and family, and to get to experience what I’ve seen and done over the year. 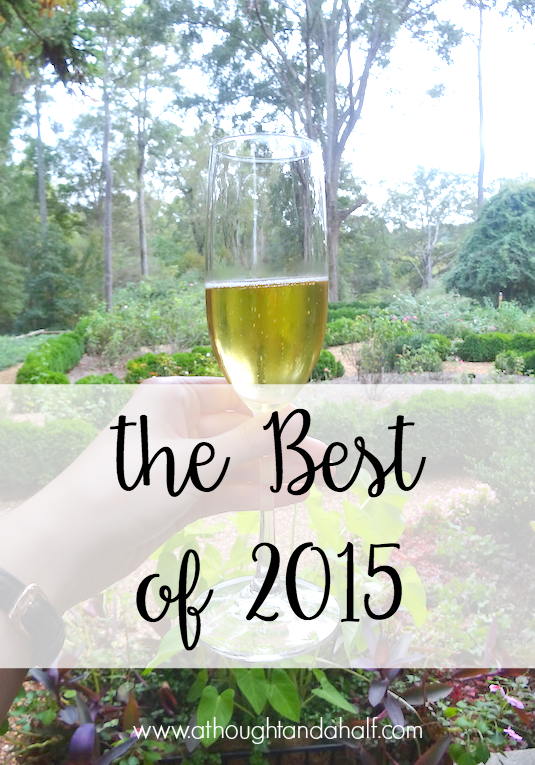 And now, for the best of 2015 in the life of Kate! What a way to kick off the year, right? 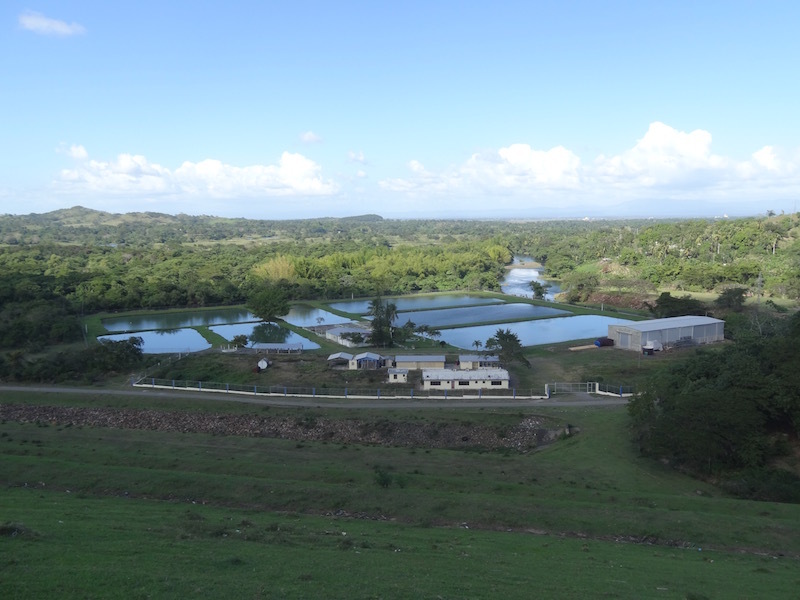 I spent a week in the small town of Cotui, Dominican Republic, with a crew from my Master’s program for a week-long study abroad project. We worked with a non-profit women’s cooperative and built a website for them, to help grow their presence online. Although we were only there for a short time, we learned so much about the women, the group, the town, the country and ourselves, as individuals and as a team. We worked tirelessly for the month of January to build this website, and presenting the final product felt so great. 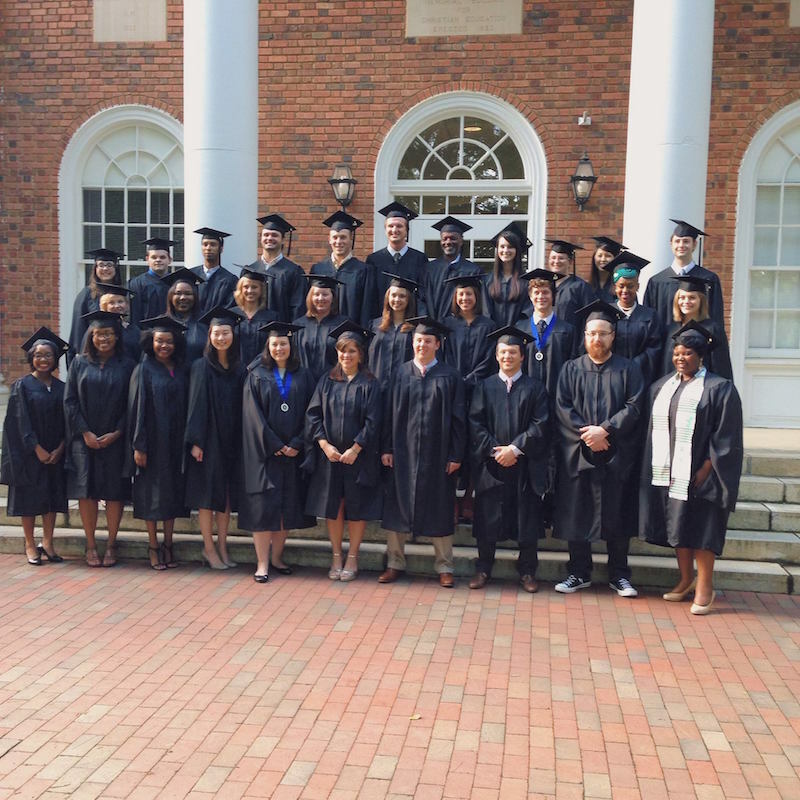 Check out this awesome post about the amazing experience from one of my grad school advisers and fellow blogger, Katie of Twin Stripe! Rocking that windblown hair like a pro. 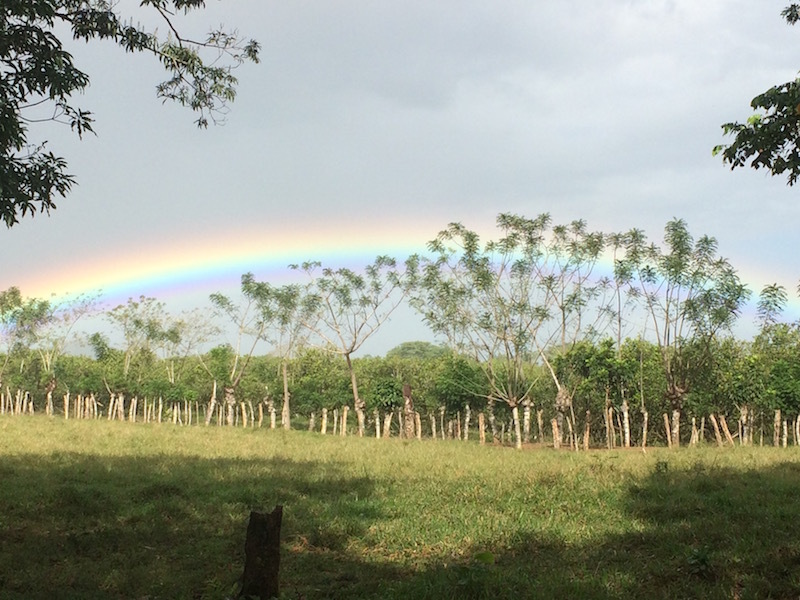 We spotted a rainbow on our way out to a village! My dear grandfather (on my mom’s side) turned 80 this year, and my grandma threw a party for him. One thing I loved about living in Elon was that I was close enough to visit my family more often. I was so glad I could make the trip down that weekend to celebrate my grandfather’s birthday with my family, and a bunch of my grandparents’ friends! Oh, and the cake was really good, too. 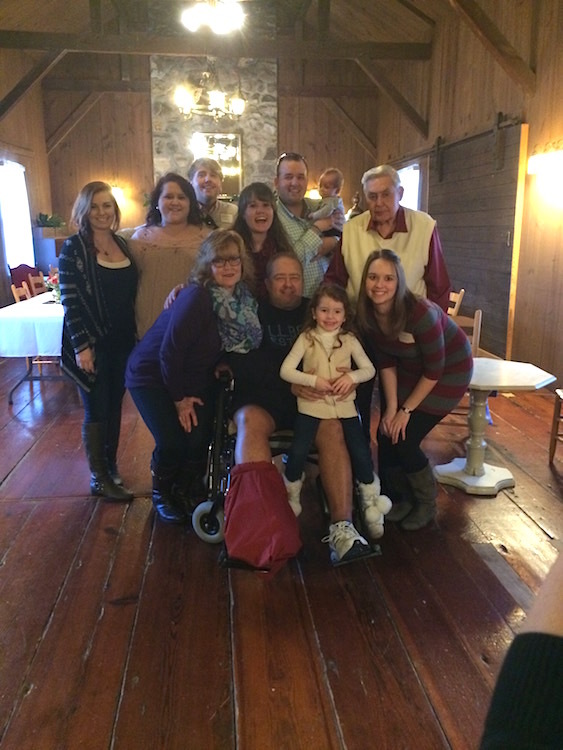 All the kids, grandkids and great-grandkids with the birthday man. What else would I do over my spring break in grad school? I road-tripped from Elon to Nashville, to Atlanta, and then back up to Elon. It was my first solo road trip (not including driving back and forth from college) and I absolutely loved it! 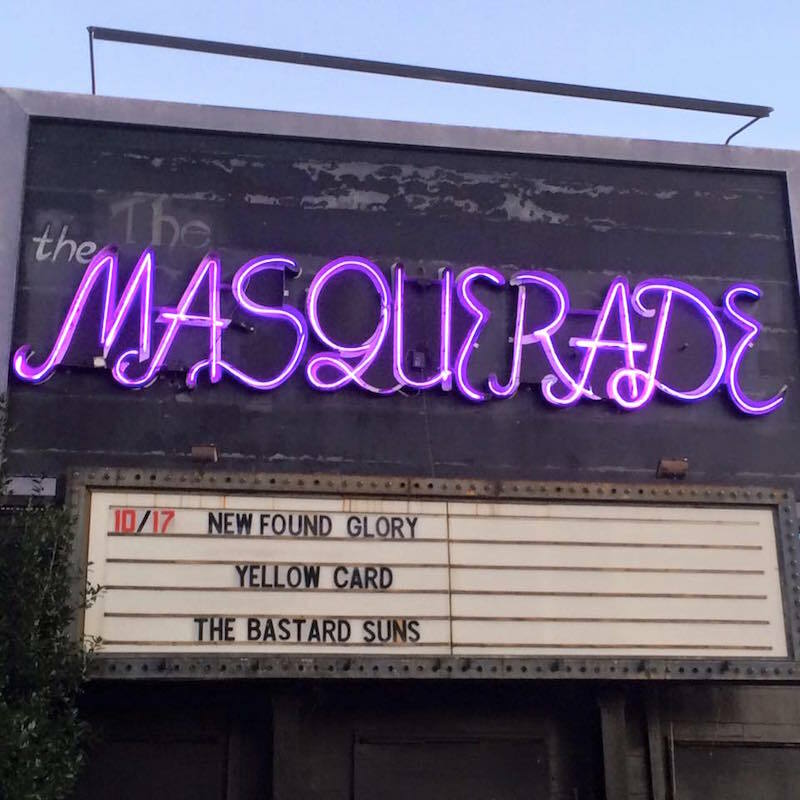 What do you do when one of your favorite bands that you haven’t seen live plays at a local cool venue and tickets are only $17? You go, of course! 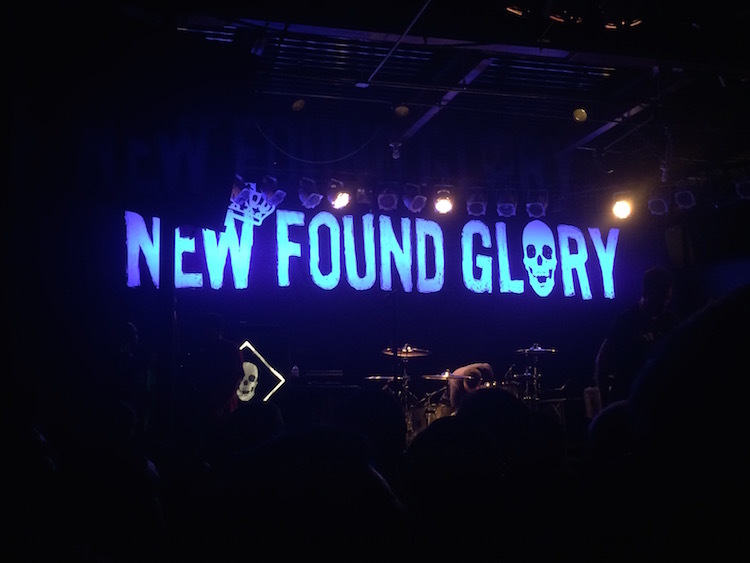 New Found Glory played at the Cat’s Cradle in Carborro, which was about 40 minutes from where I lived in Elon at the time. It was loud, I lost my voice and my ears rang for the entire next day, but it was so worth it to see them put on an amazing show, complete with a confetti cannon with the encore. Amazing show at Cat’s Cradle! If you’d told me I could get my Master’s in Interactive Media in 10 months, I might have laughed. But now? I’ve got a shiny Master of Arts degree and a whole world of new knowledge and skills. It was both the longest and shortest 10 months of my life, if that’s possible. Grad school is hard, and it certainly challenged me in ways I never expected. It was the definition of, “it was the best of times, it was the worst of times” (thanks, Dickens). But my 30 classmates and I made it! It was probably the biggest thing I’ve ever done on my blog. I redesigned everything, moved from Blogger to WordPress, rebranded and launched… and I did it all myself. It was a ton of work and took several weeks to get everything done, but man am I proud of how it turned out and how it’s grown. Moving to new cities is nothing new to me; my family has moved seven times in my life. When I was looking for jobs, I had a list of cities I was looking at, all but one of which I had never lived in and had only visited a handful of times. So when I accepted my first job out of school in Chattanooga, TN, I was super excited to move somewhere new and call a new state home. I’ve been a Tennessee girl for six months and I’ve loved every bit of it! 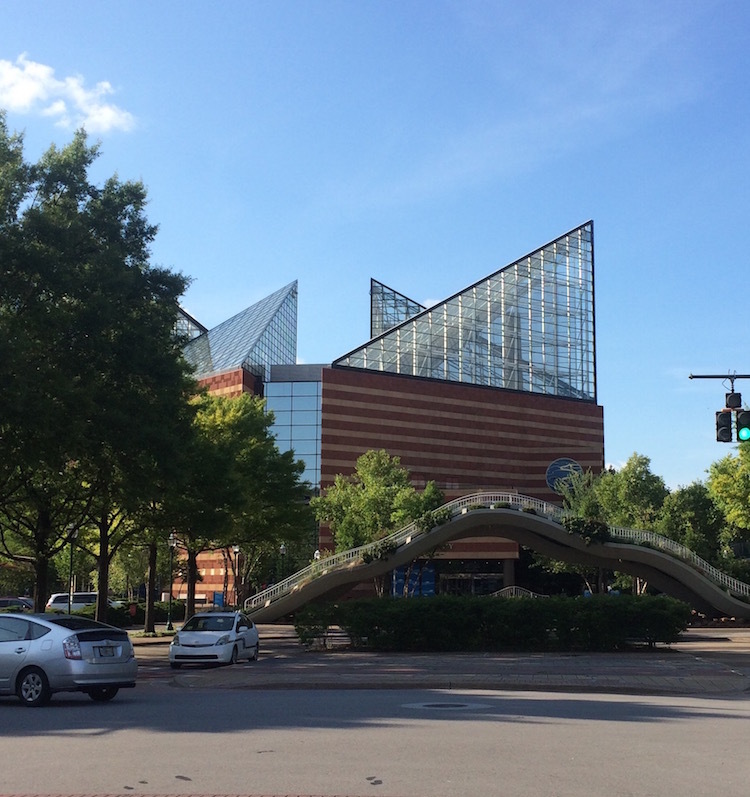 If you’ve never been to Chattanooga, you definitely need to add it to your “cities to visit” list. I took advantage of the amazing summer weather and spent many weekends exploring Chattanooga and its surrounding areas. From hiking to the Tennessee Aquarium, from paddle boarding on the Tennessee River to going crazy at Chattanooga FC matches, from the Sunday farmer’s market to the Chattanooga Whiskey distillery, I haven’t found anything in Chattanooga I haven’t loved. There’s no shortage of amazing food here! I knew I wanted to get a kitty once I was settled in Chattanooga, in the routine with my job and had the money saved up for it. 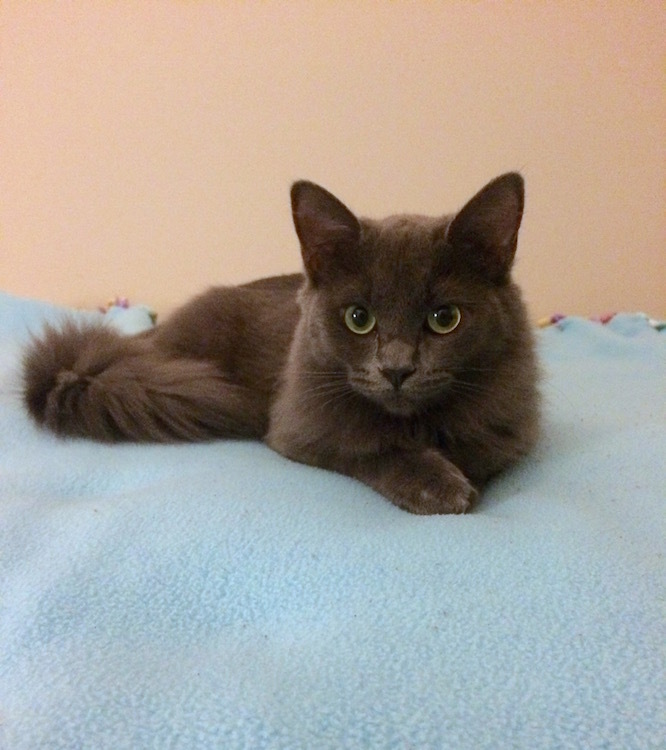 On September 19, I adopted a sweet, fluffy gray kitten from a local animal shelter, and Magnolia, aka Maggie, landed in her forever home. I’m not a first-time pet owner, but I had forgotten what it was like to have a kitten. She’s a perfectly loving lap kitty, but also has a ton of energy, which she usually saves for when I get home from work in the evenings. This fall, I was also super fortunate to attend the #BRGirlsGetaway at the Barnsley Resort in Adairsville, Ga. It was a lovely weekend of horseback riding, spa-ing, wining and dining with some wonderful Georgia bloggers and learning about the history of the beautiful Barnsley Resort and its gardens. The resort is full of quaint Southern charm, and I hope I can go back sometime! Check out more from the getaway on Instagram – we were a very photo-happy bunch. Two of my favorite bands in one show? Yes please! I’d seen both bands individually, and had always hoped they would tour together. My dreams came true and in October, I road-tripped down to Atlanta to see the concert of my dreams. Okay, maybe an exaggeration, but it was amazing. I can’t complain about seeing New Found Glory twice within a calendar year. And yes, there was another confetti cannon. 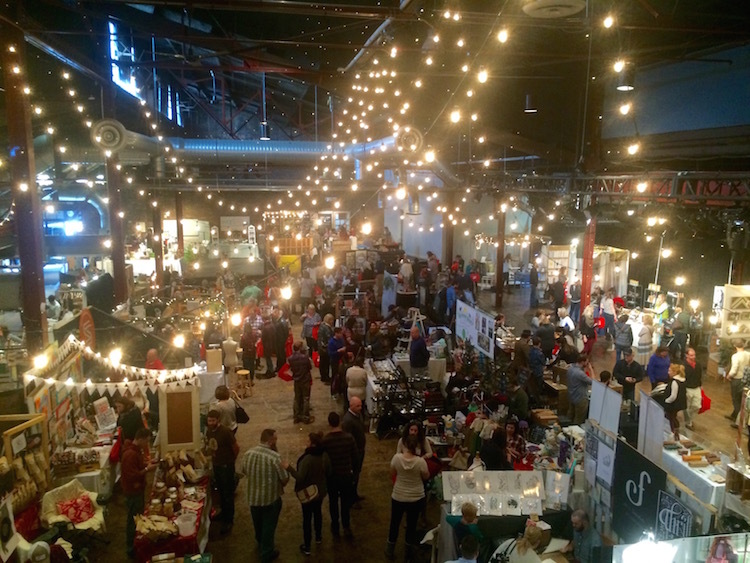 I love holiday markets, so when I got the opportunity to visit the Made South Holiday Market in Franklin, TN, of course I jumped all over it. It was so fun to wander and see so many Southern makers, crafters, bakers, small business owners and beyond showing off their products and sharing their stories with everyone who was there. I also celebrated my 24th birthday this November! Another year older, another year wiser. I talked about my goals for the next year, and I’m happily on my way to several of them! 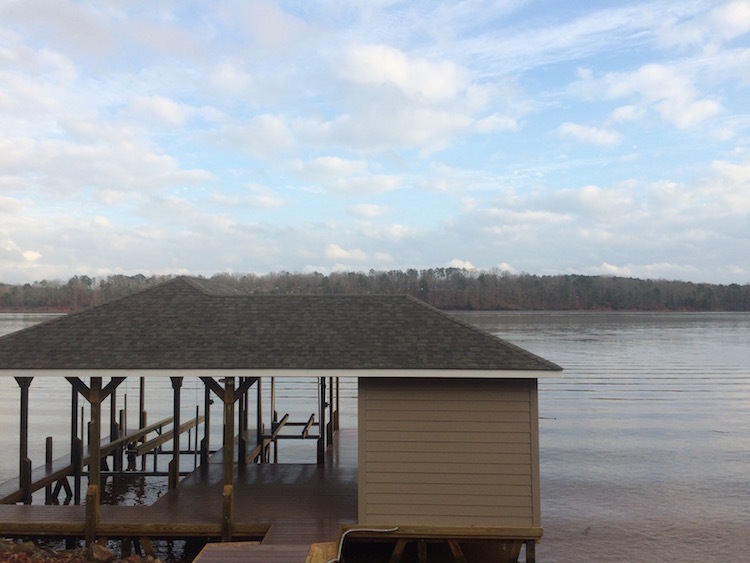 My parents spent the majority of the year building a lake house down in North Carolina. While we won’t be living here full time for another year or so, the house was finished in time for us to celebrate Thanksgiving and Christmas at the lake. I could definitely get used to this lake living. 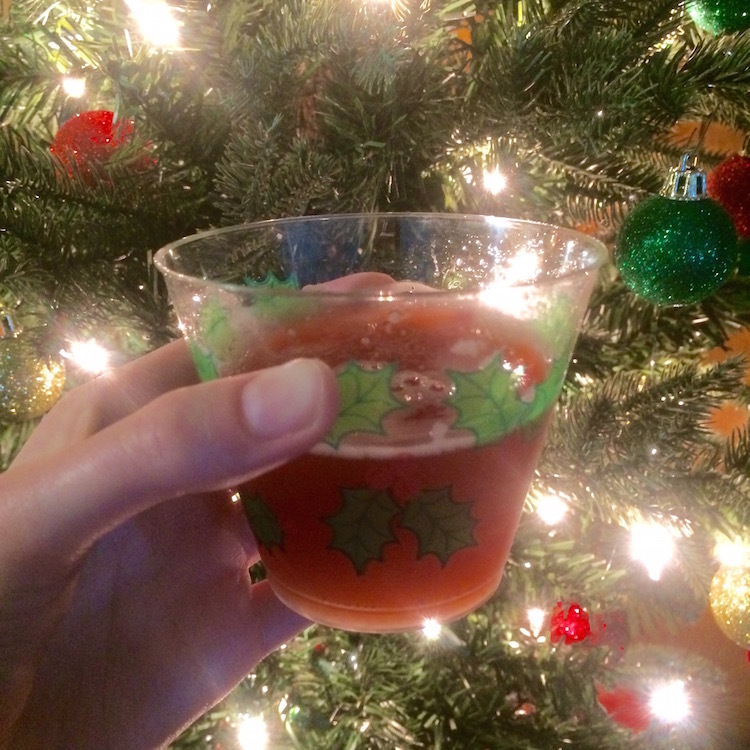 Can’t celebrate Christmas without Cheerwine punch! Here’s to the best of 2015, and to 2016 being bold and filled with even more wonderful memories and new adventures!